New Delhi: The NCLAT on Monday asked Aurora Enterprises promotor Rewant Ruia to file an affidavit stating that he has no business with Ravi Ruia in the affairs of Numetal, which is in race to acquire debt-ridden Essar Steel. 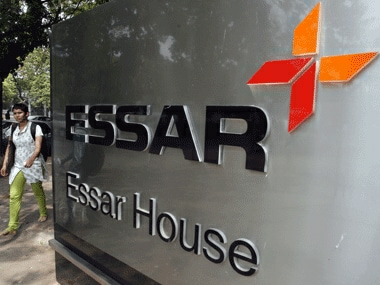 The National Company Law Appellate Tribunal also declined to allow the requests of Committee of Creditors (COC) of Essar Steel to open the second round of bids. A two-member bench of the appellate tribunal headed by Chairman Justice S J Mukhopadhaya asked to file a submission over the relationship between Rewant Ruia and Ravi Ruia. 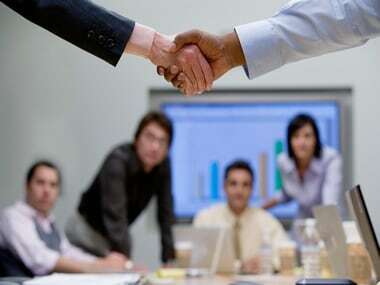 Besides, Russia's VTB Capital-backed Numetal Ltd alleged that rival ArcelorMittal India is not eligible to bid for Essar Steel under the Insolvency and Bankruptcy Code (IBC) as it was shown as promotor of defaulting company Uttam Galva till March by leading bourses, almost a month after submission of its bids. Senior advocate Mukul Rohatgi appearing for Numetal submitted that although ArcelorMittal has disposed of share before submitting its resolution plan in February, it was a promotor of Uttam Galva till 21 March 21 on the National Stock Exchange (NSE) and 23 March on the Bombay Stock Exchange (BSE) records. "They (ArcelorMittal) continued as a promotor of the company notwithstanding of selling of their share," he said, adding "tag of promotor was removed in March not in February when bids were submitted". Arcelor Mittal was the promoter of Uttam Galva for almost nine years, even when these account got classified as non-performing asset (NPA). The insolvency and bankruptcy law bars participation by promoters of delinquent companies in bidding for assets being auctioned. Later, issuing a statement, ArcelorMittal spokesperson said that the company has sold its shareholding in Uttam Galva on 7 February 2018 and submitted all relevant documentation to NSE and BSE for declassification prior to submitting our resolution plan for Essar Steel on 12 February 2018. "We had no control over the NSE and BSE's declassification process," he said, adding "no ArcelorMittal representative ever held a Board position at Uttam Galva, nor did we ever propose a Board member". The NCLAT on 22 May ordered status quo on insolvency of Essar Steel for two months as it admitted petitions of Numetal and ArcelorMittal over the bidding eligibility. Numetal and ArcelorMittal have filed petitions in the NCLAT challenging the disqualification of their first round of bids. Both Numetal and ArcelorMittal put in bids in the second round after their offers in the first round were opined to be invalid. Numetal faced disqualification as its 25 percent stake was owned by Aurora Trust of Ruia family, the promoters of Essar Steel, while ArcelorMittal's first bid was rejected because of its holding shares in loan defaulting companies Uttam Galva Steel and KSS Petron. For the second round of bid, VTB Bank sought to sever ties with the Ruia family by buying out Aurora Trusts stake in Numetal. 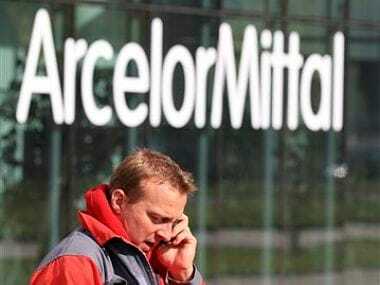 ArcelorMittal transferred Rs 7,000 crore to an escrow account of State Bank of India (SBI) to clear outstanding loans of Uttam Galva and KSS Petron. 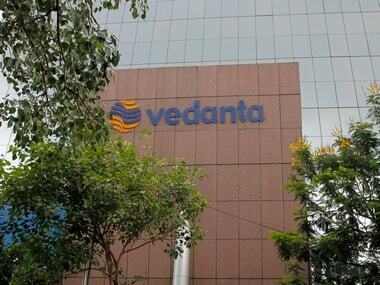 In the second round of bidding, Anil Agarwal's Vedanta Resources also joined the race. Also, JSW joined Numetal for the bid.